One of the holy grails for any social media marketing strategy is to make a highly likeable and shareable video. Infographics featuring interesting statistics are likely to be popular on any platform, because who doesn’t love a good infographic filled with news, stats, and slick animation? 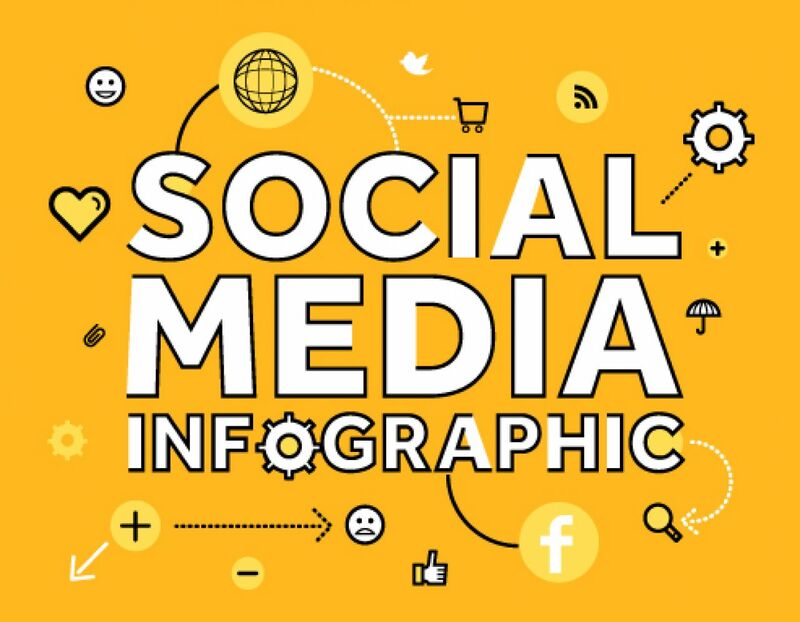 Biteable is a great online tool for any maker of infographics, and we see unmissable ones being made every day, so here’s a semi-random sampler of great social media infographics made with Biteable. Learn (from the masters) whether your business will profit most from infographics or other kinds of contents. This is one of the most fun Biteable videos I’ve ever seen. For a start, it features a voiceover, which not many people try, but is pretty easy to do, and the auteur has such an infectious sense of humor, it makes me happy every time I watch it. This video is a great example of a socially responsible infographic video designed to share on social media to spread awareness about World Water Day. This video uses an interesting and little-used infographic style to tell the story - the timeline. You don’t see this style very often but it’s worth considering as an approach if your data can support it. 2016 became infamous as the year a large number of beloved celebrities died. This infographic quantifies the outpouring of grief using the number of mentions each got on Social Media, as a sort of barometer of how popular each celebrity was. This is very watchable because we tend to find infographics more interesting when they tell us something about ourselves. Social media is pretty harmless, right? Nope! This is a fairly hard-hitting infographic that cites some frightening real-life cases to promote a highly unfashionable idea: greater surveillance of Social Media. Videos like this are useful for opening discussions in public forums and to make people aware that there is another side to the story. I sometimes worry about people who aren’t very net-savvy, as sometimes the internet can be a dangerous place for the innocent and unwary. Infographics like this one are fantastic because they can level the playing field a little, documenting the small things that more streetwise people know, and collecting them in a package that can be shared easily with others. Infographics can be a great way to compress information and communicate a great deal of knowledge in a short time. This video contains some fast-paced and surprising stats, making the watcher an instant expert on Saudis’ use of Social Media. 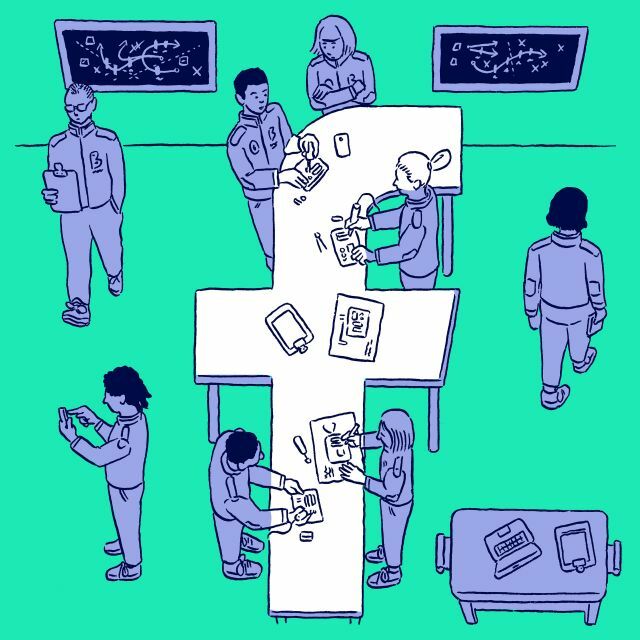 This is an interesting use case: a video created as a sort of informative, in-house guidebook about how to successfully communicate on social media within a large business. It’s full of handy tips that younger or more inexperienced (or socially inept) employees can use to make the process of communication go a bit smoother, which is good for everyone. This well-made video is a great example of how powerful a Biteable video can be. It’s well-written, with a well-chosen soundtrack and a strong message about how we can get cut off from the real world when we rely too much on social media. This video is straight-up marketing, with some stats and graphics to convince people why they should use this service. This is a good example of how anyone can use a nice, cartoony infographic video to promote their business. Here’s another example of someone making an infographic to spread awareness of an issue, in this case the sometimes disastrous effects of cyber-bullying. We love to see that Biteable has made it easier for people to promote worthy causes, it’s one of the reasons we made it! Another interesting use-case, this one is an internal communiqué sent around a large business to congratulate the team on a job well done, listing their accomplishments in the process. It features some good user-uploaded pictures and mentions some of the individual team-members’ achievements, giving it a lovely, personalized feel. This is a great, friendly video with some genuinely useful tips about Social Media Marketing. One of the keys to this kind of video marketing is to actually offer something of value in your post. The reasoning is that people can smell a rat, so rather than teasing people with promises of what you might be able to do for them, you’re better off offering something of real value that people can use, positioning yourself as an authority in the field. If you’re still after some inspiration, we’ve got another article with infographic examples here, one on ideas of ways to approach infographics here, and one about infographic design here. If you’re a bit green, Biteable rookies can also get a quick guide on how to make an infographic video with Biteable here.